The Japan Society for the Promotion of Science funds excellent researchers to conduct collaborative research with hosts in Japan, and is pleased to extend an invitation to learn more about fellowship opportunities at lunch time on Wednesday, February 8. 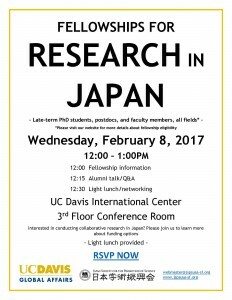 A member of the UC Davis Japanese researcher community will be available to field questions, as well as a representative of the Japanese University Network in the Bay Area (JUNBA). There will be time for networking/business card exchange during lunch. 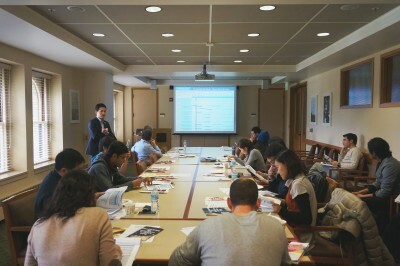 With the generous support of Stanford University’s Shorenstein Asia-Pacific Research Center Japan Program, Stanford researchers gathered at the Philippines Conference Room, Encina Hall to learn about fully-funded fellowships to Japan and make inter-departmental connections. The session drew a variety of researchers at different career stages from different fields, including late-term doctoral students, postdocs and professors in economics, civil and environmental engineering, biology, classics, and genetics, among others. JSPS would like to thank JSPS fellowship alumni and Stanford Professor Gregory Deierlein, Department of Civil & Environmental Engineering, Stanford Assistant Professor Justin Gardner, Department of Psychology, and Stanford Professor Larry Leifer, Department of Mechanical Engineering, for sharing their experiences researching in Japan. Their talk was a highlight of the session, providing valuable insight through their first-hand experiences. JSPS also thanks Tomohiro Fujita, JSPS Postdoctoral Fellow from Japan, Stanford University Department of Physics, Yukako Komaki, JSPS Postdoctoral Fellow from Japan, Stanford University Department of Civil and Environmental Engineering, and Satoshi Hattori, Vice President of the Japanese Universities Network of the Bay Area (JUNBA) and Executive Director at Waseda USA, for their participation in the short networking event following the session. Their participation added depth to the discussion as they were able to share viewpoints about the state of research in Japan and make connections that could lead to international and interdisciplinary research collaborations. Upcoming session: February 8 2017, University of California, Davis. On Friday, January 20 the Japan Program welcomes the Japan Society for the Promotion of Science (JSPS) to the Shorenstein Asia-Pacific Research Center for an information session regarding JSPS’ fully funded research fellowship opportunities for research in Japan. The information session is open to all Stanford last-semester doctoral students, postdocs, and professors. Further details regarding the information session can be found below. The Japan Society for the Promotion of Science offers fully funded fellowships to scholars with excellent records of research achievement for the purpose of conducting collaborative research, discussions, and opinion exchange with counterparts in Japan. 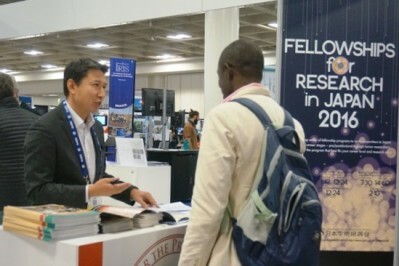 The fellowships are intended to help advance the research activities of the fellows while promoting science and internationalization in Japan. JSPS San Francisco offers this session to Stanford Scholars interested in conducting collaborative research in Japan, in order to provide fellowship information and guidance. All fields of research are welcome. For further details regarding applicant eligibility, please see event website. 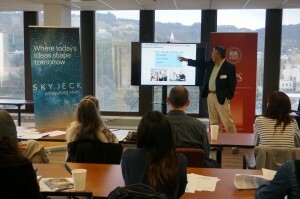 With the generous help of the UC Berkeley Research Development Office, over 30 researchers gathered at the UC Berkeley SkyDeck to learn about fully-funded fellowships to Japan and connect with fellow researchers. 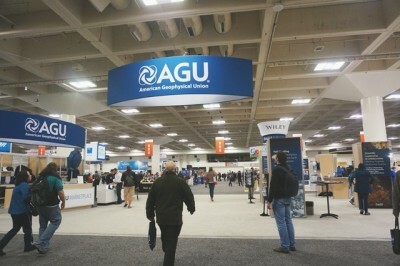 The session drew a variety of researchers at different career stages from different fields, including late-term doctoral students, postdocs and professors in physics, space sciences, computer science, as well as public health, environmental design, and psychology, among many others. JSPS would like to thank JSPS fellowship alumni John Harte, UC Berkeley Professor, Energy and Resources group, and Saidur Rahman Bakaul, UC Berkeley Postdoctoral Researcher, Electrical Engineering and Computer Science, for sharing their experiences researching in Japan. Their talk was a highlight of the session, providing valuable insight through their first-hand experiences. JSPS also thanks Rai Koh, JSPS Postdoctoral Fellow from Japan, UC Berkeley Department of Physics, and Satoshi Kabasawa, President of the Japanese Universities Network of the Bay Area (JUNBA) and Professor at Osaka University, for their participation in the short networking event following the session. 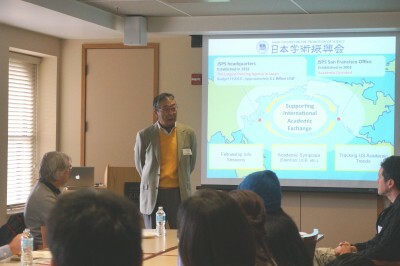 Their participation added depth to the discussion as they were able to share viewpoints about the state of research in Japan and make connections that could lead to international and interdisciplinary research collaborations. 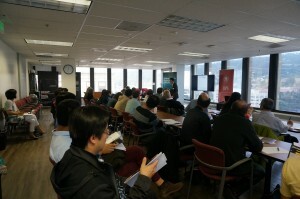 JSPS San Francisco thanks to all attendees, and will continue to hold regular fellowship information sessions. Upcoming sessions will be held on January 20 2017 at Stanford University and February 8 2017 at the University of California Davis. The Japan Society for the Promotion of Science is excited to present you with a fully-funded opportunity to research in Japan on JSPS fellowships. 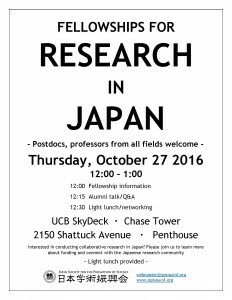 Please join us at lunch time on Thursday, October 27 to learn more about fellowships and connect with members of the Japanese research community at UCB. This event is open to postdocs and professors from all fields. 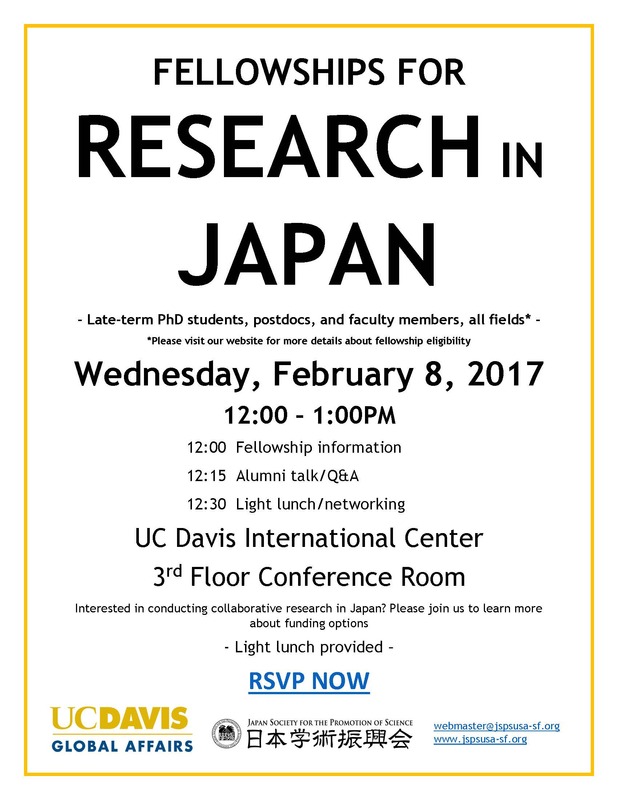 Invitations have been extended to Japanese researchers at UCB as well as members of the Japanese University Network in the Bay Area (JUNBA), and there will be time for networking/business card exchange during lunch. The event is free of charge and light lunch will be provided.